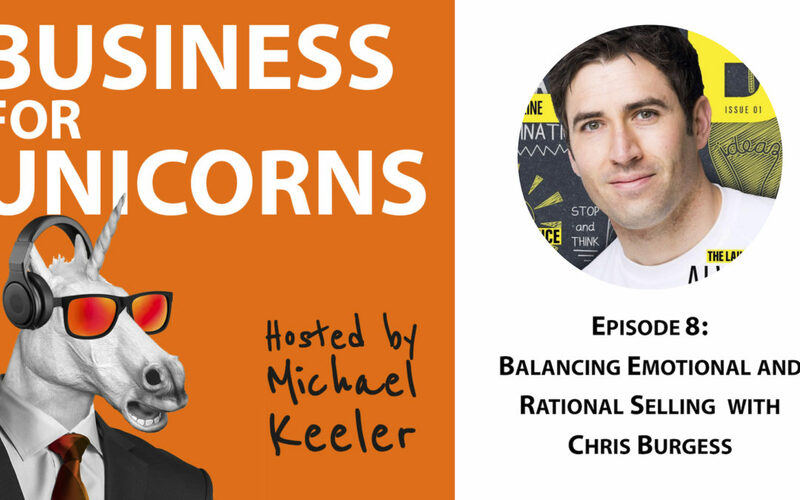 Actionable advice from leaders who are walking the talk. 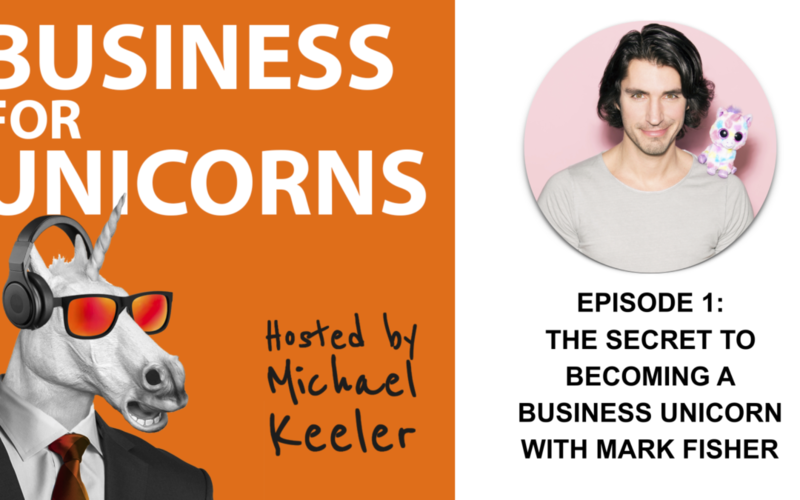 Join business coach and entrepreneur Michael Keeler as he speaks with inspiring leaders and entrepreneurs who believe that business is one of the best tools for making a powerful, positive impact on the world. Kevin Larrabee graduated from Keene State College with a BS in Health Science in August 2008. He is a Certified Strength and Conditioning Specialist through the National Strength and Conditioning Association. Kevin has had a passion for fitness and nutrition ever since winning his battle with the bulge at the age of 15. After discovering the effects of diet and exercise, Kevin lost 30 pounds in three months. Ever since then he has been striving to learn as much as he can about fitness and nutrition. He recently opened his first training studio, Allied Strength, in Gloucester, MA. 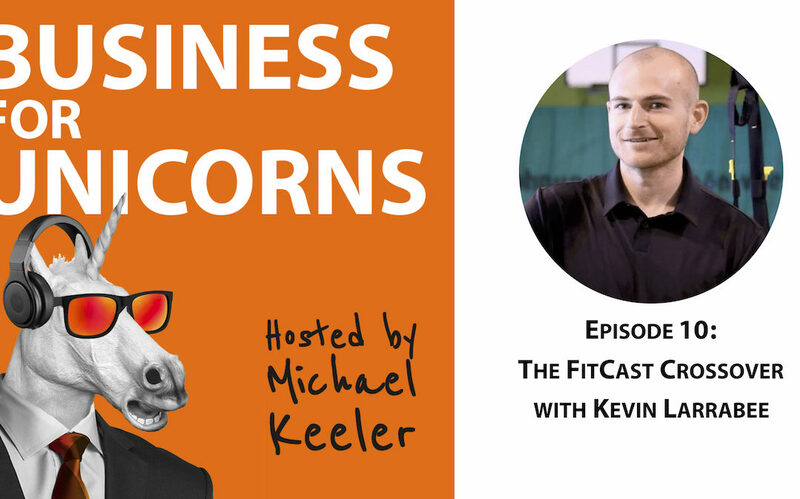 Kevin created The FitCast Podcast after looking for a decent fitness and nutrition podcast and coming up empty. 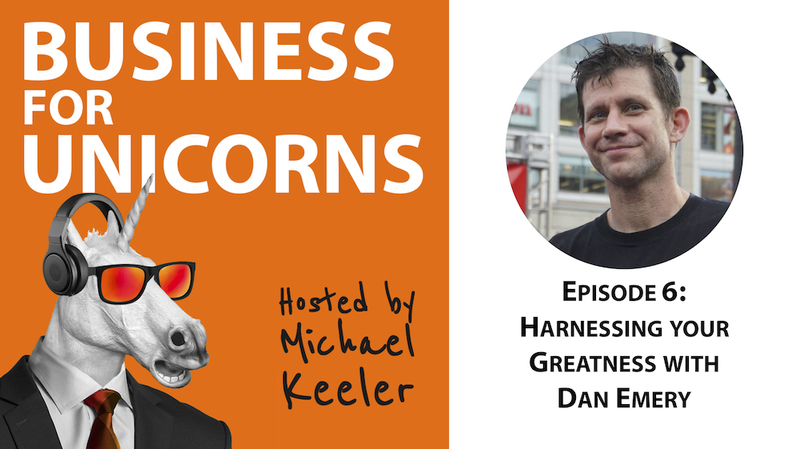 He has recorded more than 450 episodes and interviewed some of the best and brightest in the industry. The FitCast was named Best Fitness Podcast by Men’s Health Magazine in 2015. Radha Agrawal is a community force. She is the Co-Founder and CEO of Daybreaker, an early morning dance movement in 22 cities around the world with a community of over 350,000 members who connect through dance, yoga, music and mischief. Her upcoming book “BELONG: Find Your People Create Community and Live a More Connected Life” published by Workman comes out next fall (September 2018) and open sources all that she learned about community building with methods and exercises she designed so that anyone could create the blueprint for their dream community. Learn more about Radha at radhaagrawal.com. Chris is the owner of Lift the Bar Education for Personal Trainers which offers high quality education for health & fitness pros delivered by the brightest in the industry. He is also the proud owner of Lift the Bar Gym, a training studio in England. 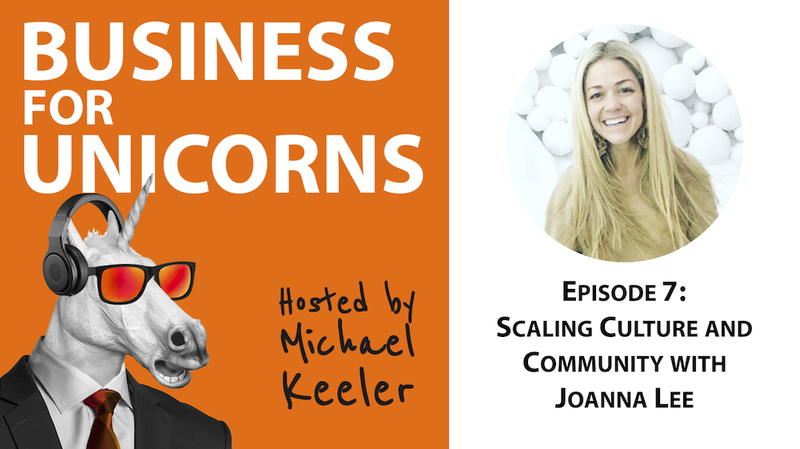 Joanna is currently the Vice President of Marketing at WeWork, a seven year old real estate-meets-technology-meets-community start-up, originally founded as a shared office space provider – now on a mission to transform the way we work, live and play. 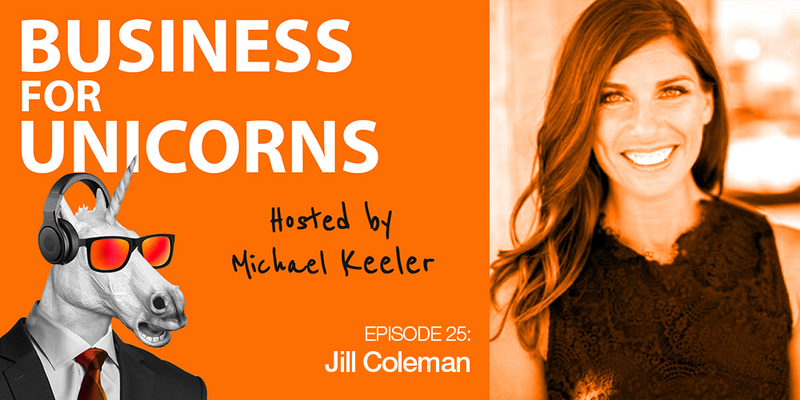 Before WeWork, Joanna spent over 10 years in the fashion world at brands like J.Crew, Lilly Pulitzer and Vera Wang, working across retail and digital marketing. Joanna also did a brief stint on Wall Street, working on the trading floor at Goldman Sachs right out of college. She did her undergraduate degree in French and Political Science at Georgetown University, and has a Masters in Fashion Design from Parsons School of Design. 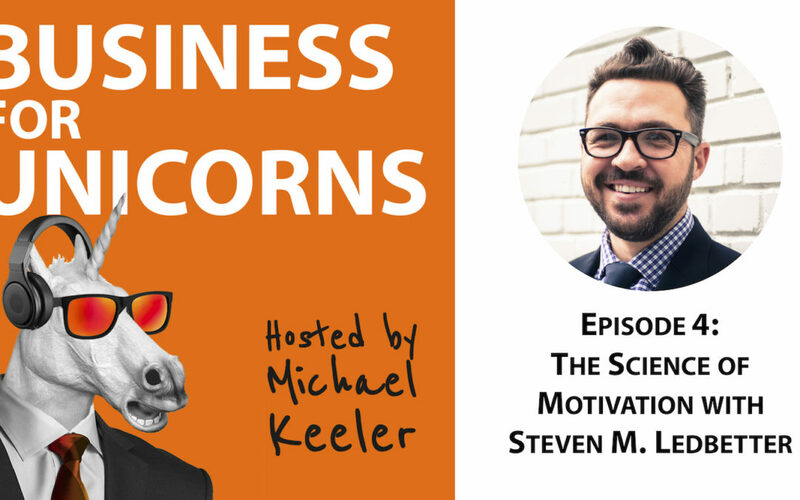 Join business coach and entrepreneur Michael Keeler as he speaks with inspiring leaders and entrepreneurs who believe that a business can make money while improving the lives of their employees and customers. 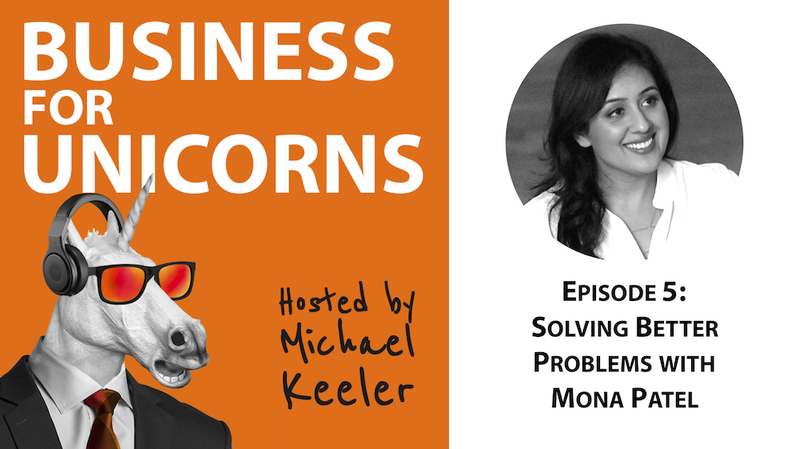 Mona is the CEO of Motivate design, UX expert, professor, speaker and author. In 2009, Mona started Motivate Design, a UX/UI research and design agency. They are based in NYC and their clients Fortune 500 companies from all over the world. Our UX staffing agency UX Hires (2010) was born soon after to support a need Mona saw in the community. Motivate has been on the Inc. 5000 fastest-growing companies list three years in a row. Mona’s latest project is a new proprietary method of customer investigation, Insider Insights. It uses the best practices of investigators to get to the truth about what customer’s think about your company. We talk about this exciting new project in the podcast – it’s brilliant. Steven M. Ledbetter, aka “Coach Stevo” on Twitter, is an expert in the science of human behavior change and has been helping people who know what to do, but can’t make themselves do it since 2008. He is the CEO of the behavior change consulting company Habitry which he co-founded in 2014. Originally from rural Georgia, he moved to San Francisco in 2005. He collects mid-century modern furniture, never carries more than 6kg of luggage, and is a third generation Eagle Scout. Susan Blackwell is on a mission to free people’s self-expression. As a performer, writer, speaker and educator, she champions this cause around the world, on Broadway, off-Broadway, in classrooms and writing, and on TV, film, sound recordings and the Internet. 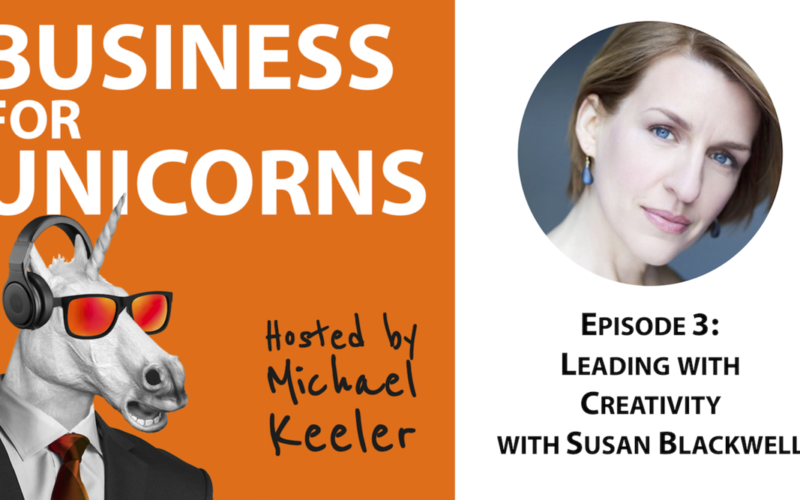 As the founder of Susan Blackwell & Co, she partners with like-minded, compassionate artists and thought leaders to deliver inspiring entertainment and educational offerings aimed at freeing people’s creative self-expression. As an educator, she has empowered thousands of people to identify and slay the vampires that stop them from being free. 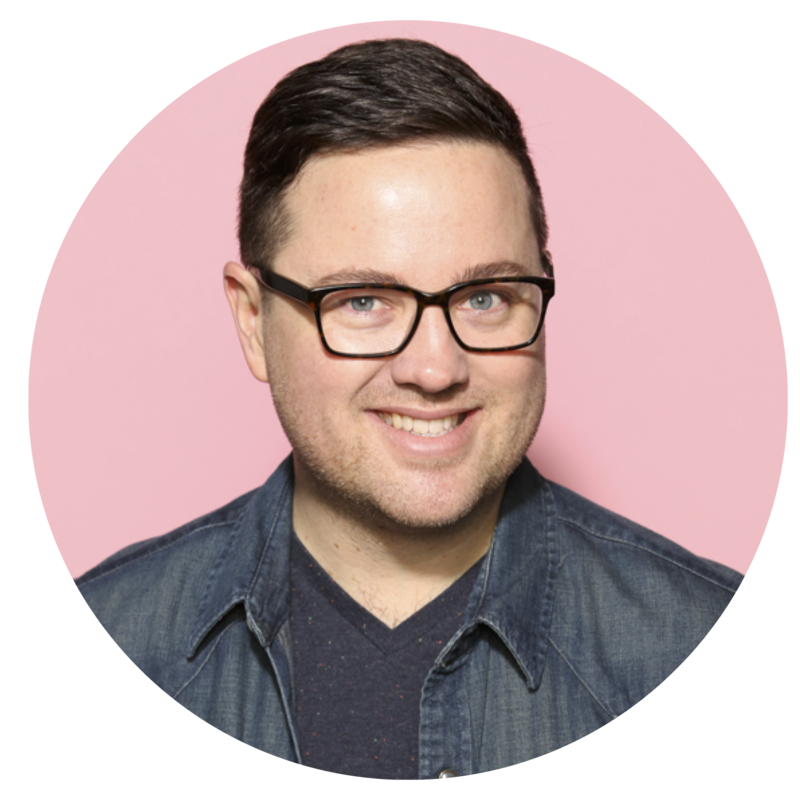 Erik Gensler is the President of Capacity Interactive, a digital marketing consulting firm for the cultural sector, whose clients include the country’s leading arts institutions. 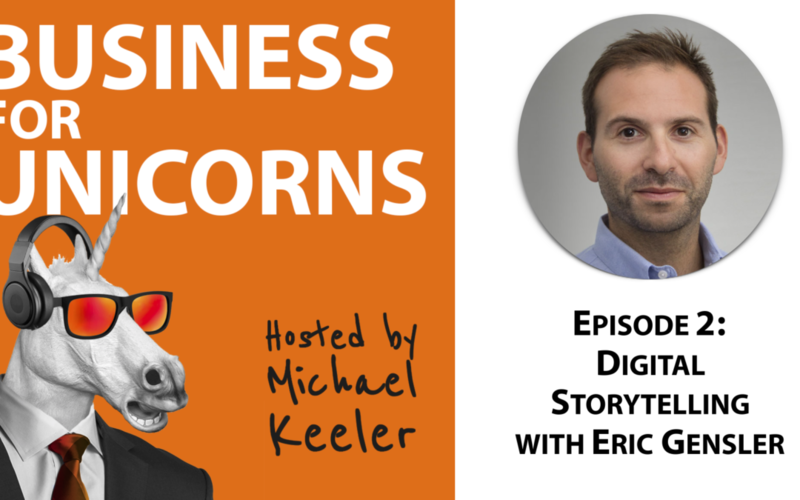 In 2010 Erik founded Digital Marketing Boot Camp for the Arts, the only conference 100% focused on digital marketing for arts and cultural organizations. Erik hosts a podcast series about arts administration called CI to Eye. He is most proud of CI placing #25 on Crain’s Best Places to Work in NYC in 2016 and 2017. Mark Fisher is an in-demand international speaker, consultant, and entrepreneur. 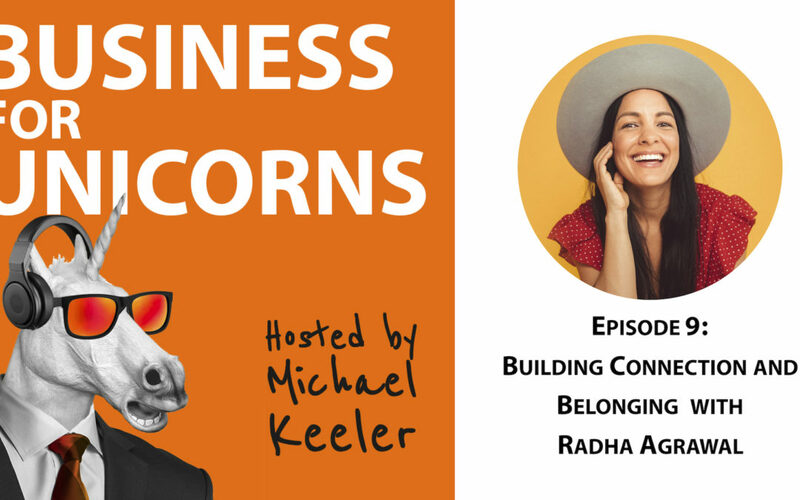 His core expertise is helping business owners achieve financial success and personal freedom through community building, leadership development, and creating healthy organizational cultures. He’s also excellent at playing with puppies.